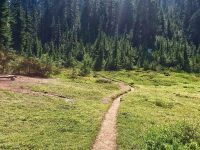 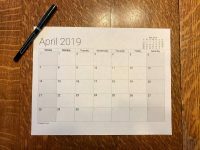 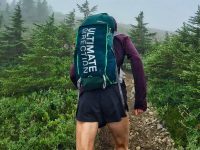 The basics of building your own trail running and ultrarunning training schedule. 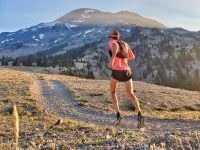 An introduction to hill workouts and speed workouts for new trail runners. 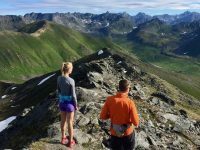 A cross-training how-to for new trail runners. 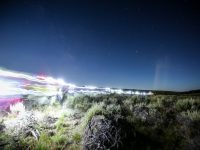 Tips for choosing your first trail race. 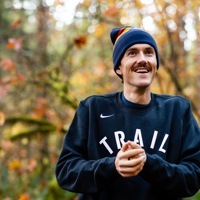 David Laney’s (humorous) how-to for becoming a trail runner.